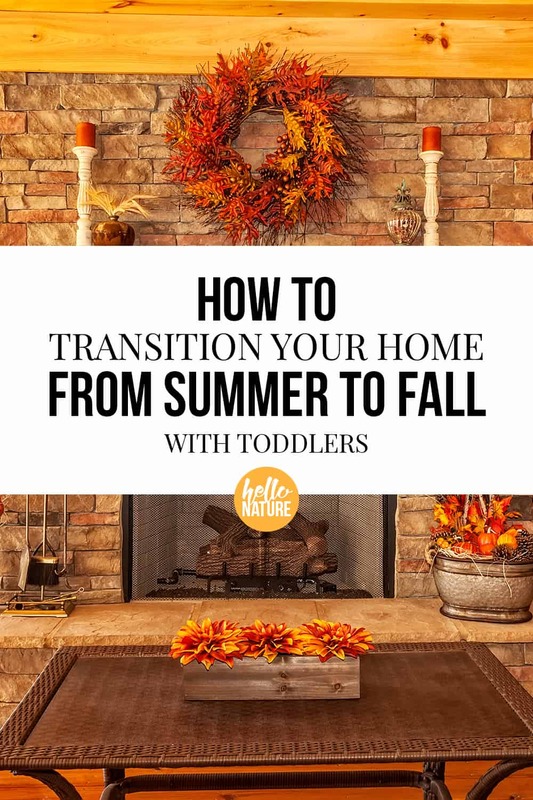 Learn how to transition your home from summer to fall with toddlers with these easy tips and tricks. You’ll be able to make your home fall-ready while still keeping it safe for your little ones. We’re a little behind on transitioning our home from summer to fall this year. My excuse is the weather. We’ve gone from freeze warnings to days this week where we hit the mid-70s. 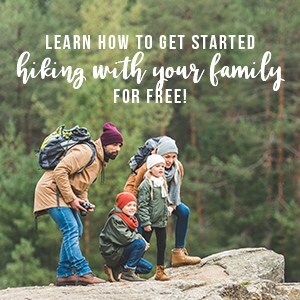 But truthfully, I think I’m a little worried about having an outdoor-loving toddler and two dogs cooped up in our house for the winter so I’ve been delaying it as much as possible. Back when it was just Nathan and I, the transition would have been done weeks ago. But our pups and toddler add a whole new layer to the transition from summer to fall. Every time something goes out now, a dozen questions fill my mind. Will this be tripped over? Are the breakable things out of reach? Is someone going to get tangled in that? How long before someone uses this as a toy, not a decoration? And I end up kind of ready for a nap before I even pull anything out of the box find it in the abyss that is our basement and attic. But now the leaves are changing and falling off the trees so I think the time has come. We’ve found some simple tips for making the transition from summer to fall with toddlers a little easier though. Check out our favorite toddler-friendly fall transition tricks below! 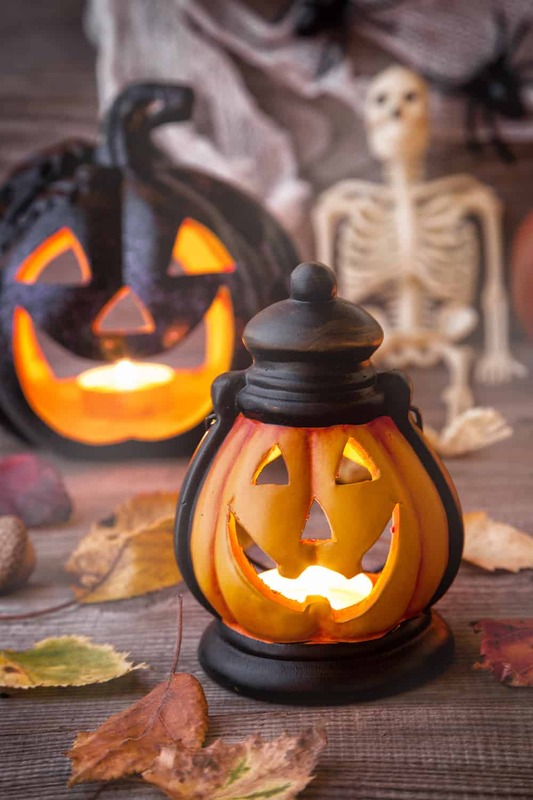 Avoid the fall scented candles. One of my favorite things about fall is the scents of the season. Pumpkins, spices, apples, etc. But we stopped using candles a long time ago thanks to having dogs and a baby. Use a diffuser with essential oils instead. Much safer and super versatile! Plus it can easily help with your mood. Just make sure that it’s out of reach from little hands. Swap out window coverings and curtains. Did you know that October is National Window Covering Safety Month? Summer is all about open windows and drawn shades for us, but fall brings the need to cover them up. Now is a great time to check your window coverings for exposed or dangling cords as these can pose a serious hazard to young children. If you have window coverings with these types of cords, consider replacing them with cordless products (or ones with inaccessible cords) as they are a safer product. Want to make sure you’re making the right choice? I highly recommend checking out the Best for Kids™ certification program. The Best for Kids™ program is a third-party certification program designed to help consumers find window covering products that are best suited for use in homes with young children. One of the first renovations we did when we bought our home was to purchase new window coverings. We made sure that the brand we opted to purchase met the criteria for the Best for Kids™ certification program and we have never looked back. Not only has it helped prevent getting tangled or caught in the cords, but it has also saved us money thanks to because they’re energy efficient, too. 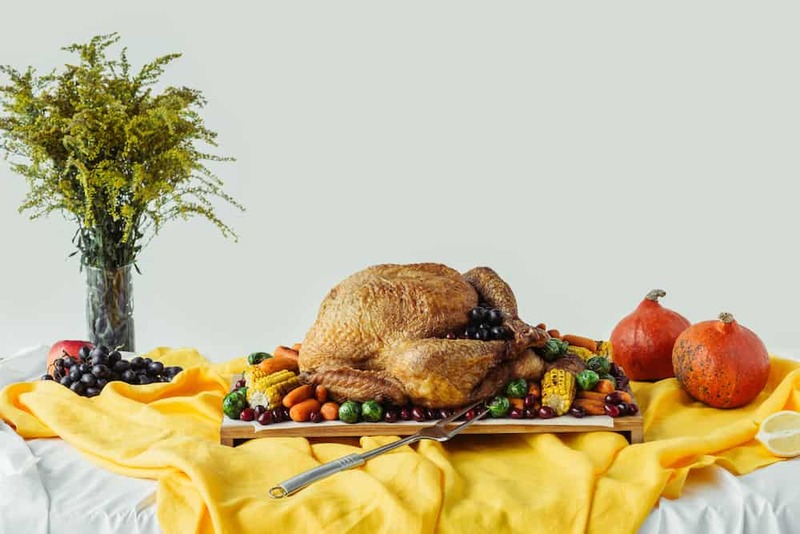 Skip the tablecloth and table runners. These are super fun for toddlers to yank on and unless you’re up for cleaning up whatever centerpiece (or meal) you have on the table, this is an easy thing to avoid entirely. Change up the decor with things that are anchored, out of reach, or shatterproof. 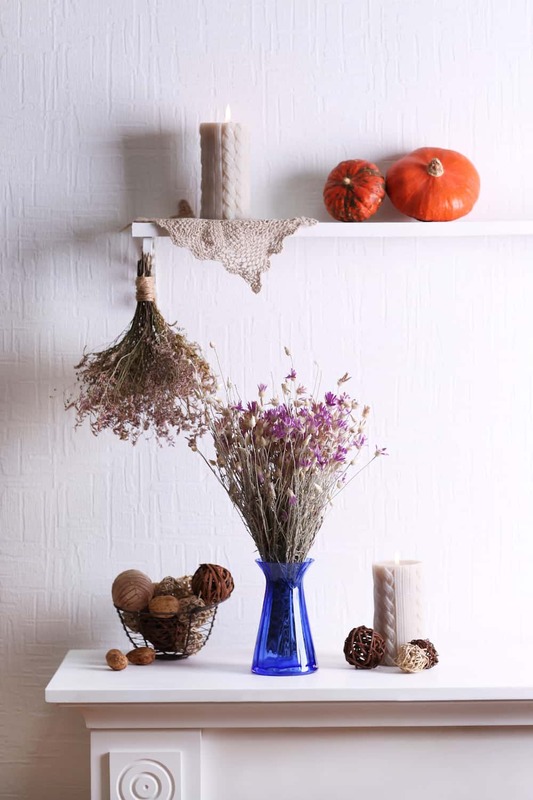 Swap out art, change up your mantle, and add in touches of fall throughout your home. Just make sure it’s either able to be dropped without breaking if your toddler can reach it or it’s anchored to the wall/on a shelf that’s anchored so no one gets hurt. Swap out your throw pillows and blankets. 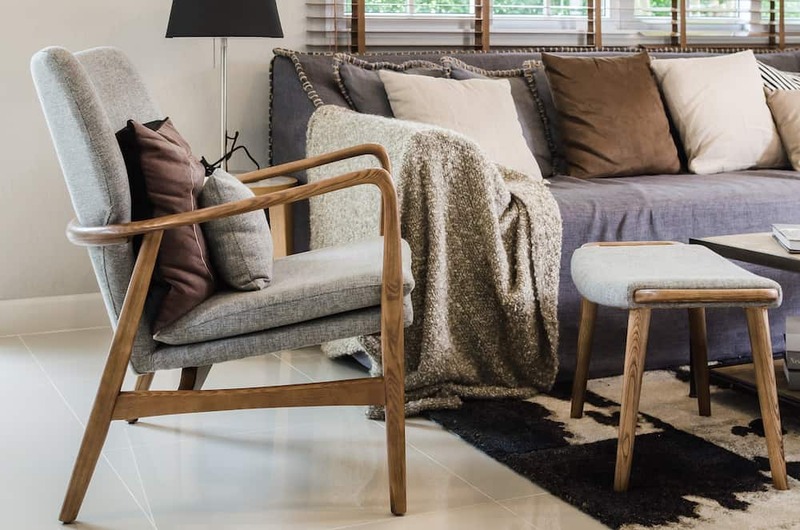 An easy way to transition your home from summer to fall is to change (or add) throw pillows. Our toddler loves forts and cuddling under blankets for movie nights so cozying up the house with some extra cushion is an easy way to get ready for fall. Decorate with nature. This is a great way to get toddlers interested in nature and transition your home at the same time. Use acorns, pine cones, leaves, and twigs to decorate. You can also have your little one help you by collecting the items from your yard or on a nature walk. For some extra decoration, paint the items with your child and you can match your home decor. Decorate your porch, patio or deck. 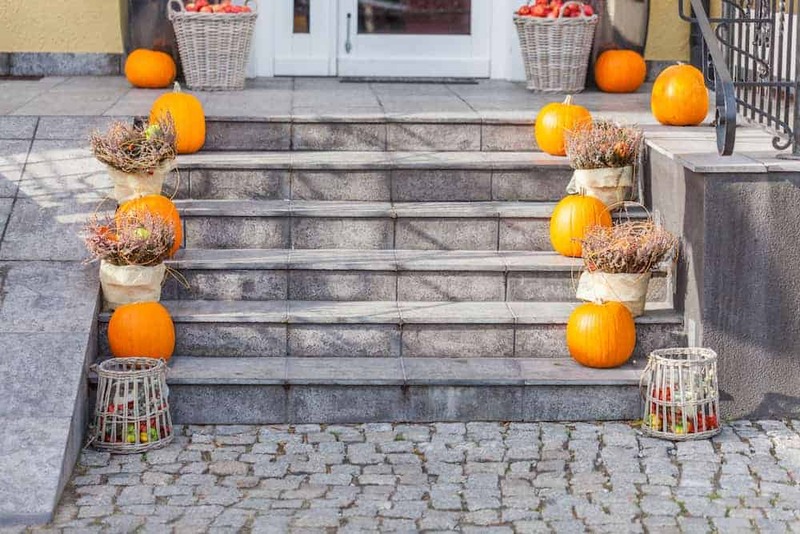 One easy way to transition your home with the more extensive decor you don’t want your toddler wreaking havoc on is decorating outside. Generally, you can add some fragile decor (as long as it’s secured) outside where your toddler isn’t spending as much time. 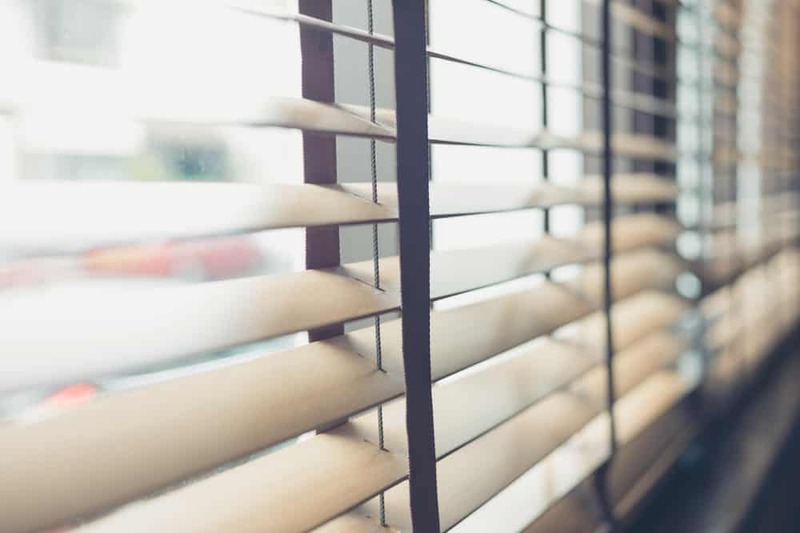 And don’t forget – this month is National Window Covering Safety Month! Be sure to check out the infographic below or visit the Window Covering Safety Council for more tips. This is one home DIY project that can drastically improve how your home looks while making it a safer place for your whole family. 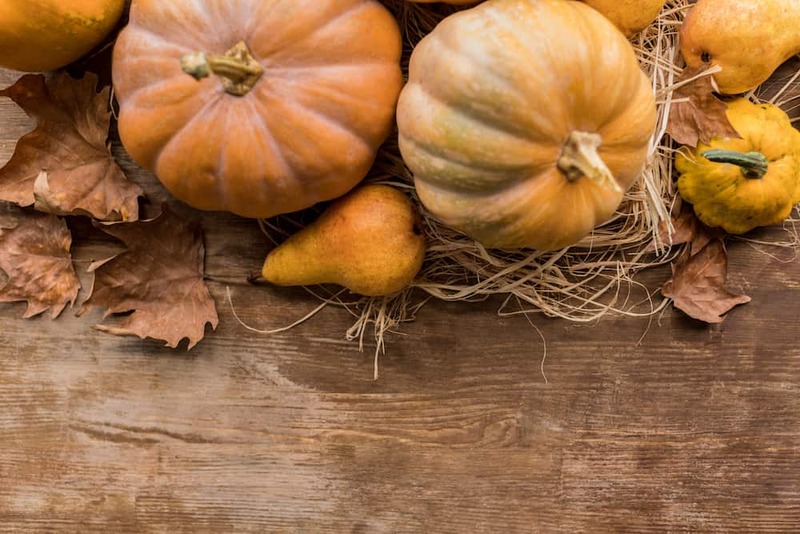 Looking for more fall tips? You might enjoy these 43 Free or Cheap Fall Date Ideas, these 38 Fall Recipes, or this Fall Checklist.